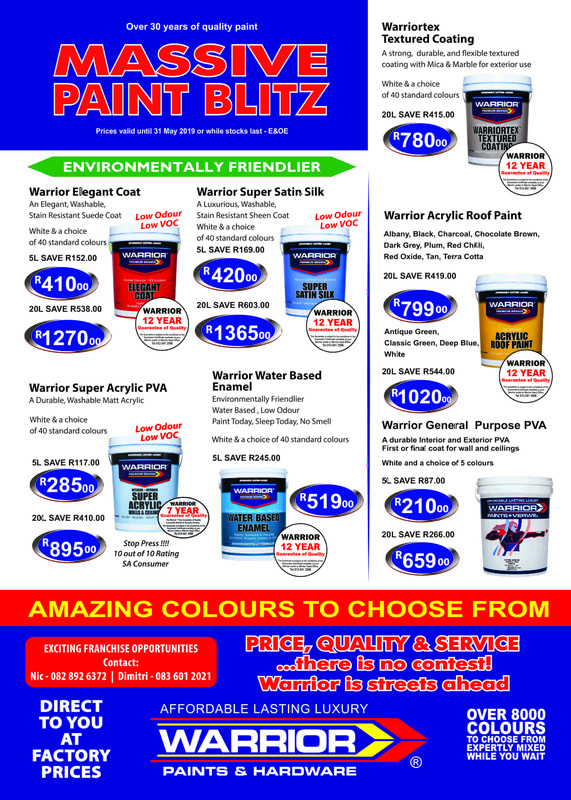 What makes Warrior Paints different is our fantastic colour range together with our colour matching expertise. If you can dream it we can make it. 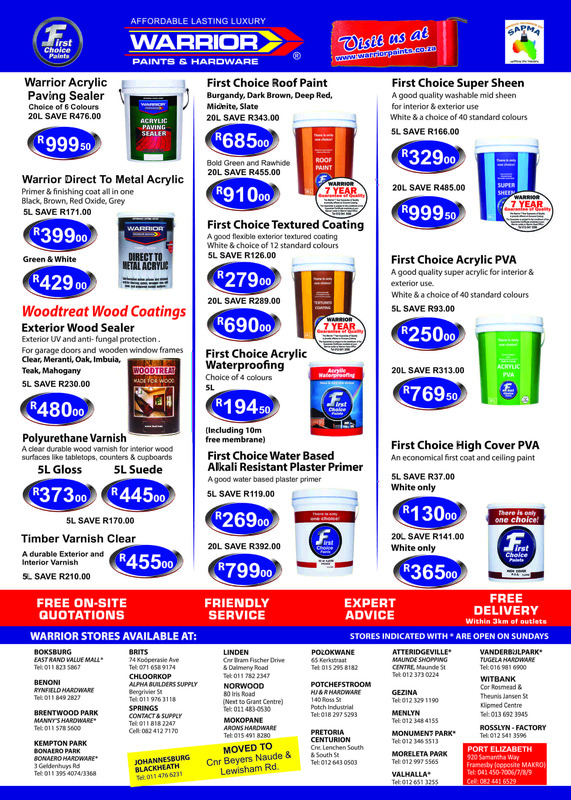 Visit our stores and see the amazing display of Warrior colours. Colour testers and swatches of all Warrior Standard Colours are available in store.